Sixways is centrally located at Junction 6 (Worcester North) of the M5 with excellent road, rail and air links and several hotels close by. 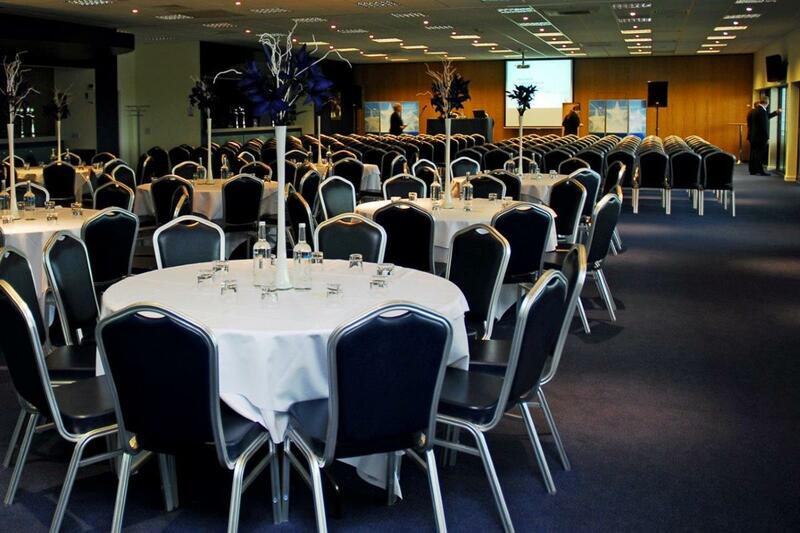 A versatile, contemporary conference venue for 2 to 1000 delegates, Sixways offers value-for-money as well as providing first-class personal service, guaranteed to make your business meeting a success. There is a choice of 60 suites perfect for formal or informal use, most with natural daylight and all with complimentary WiFi. 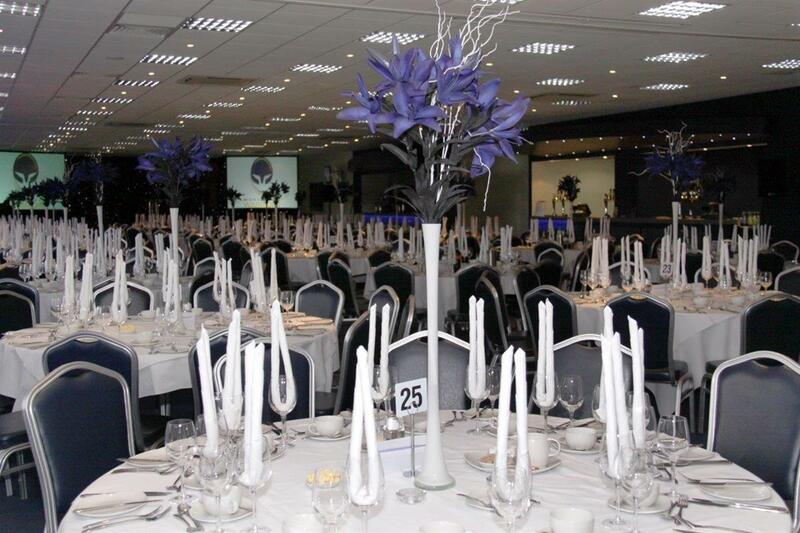 With innovative in-house catering to meet all dietary requirements, Sixways is ideal for any business or corporate meeting, product launch, exhibition, corporate day or regional meeting. 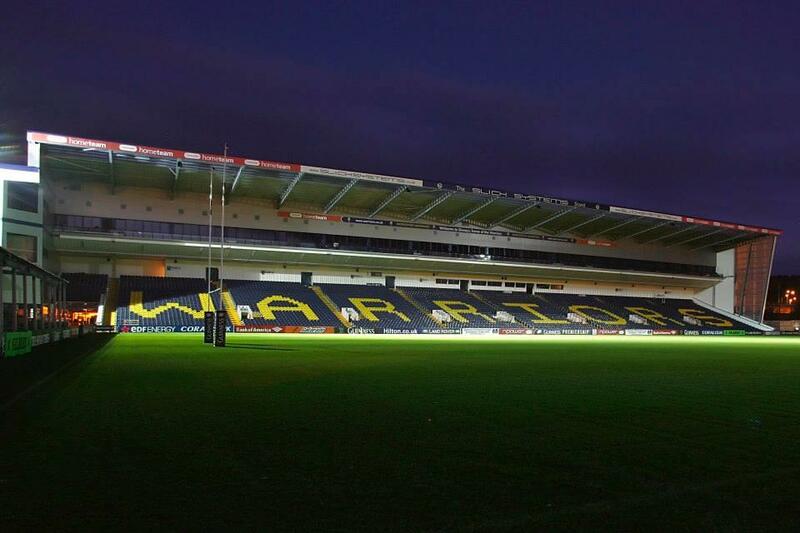 Sixways weather-proof 3G stadium pitch is also available for year-round hire for your larger numbers. Teambuilding, fun-days and sports tournaments are ideal on the pitch of our 12.000 seater stadium. We tailor all our packages to meet your budget and your needs. 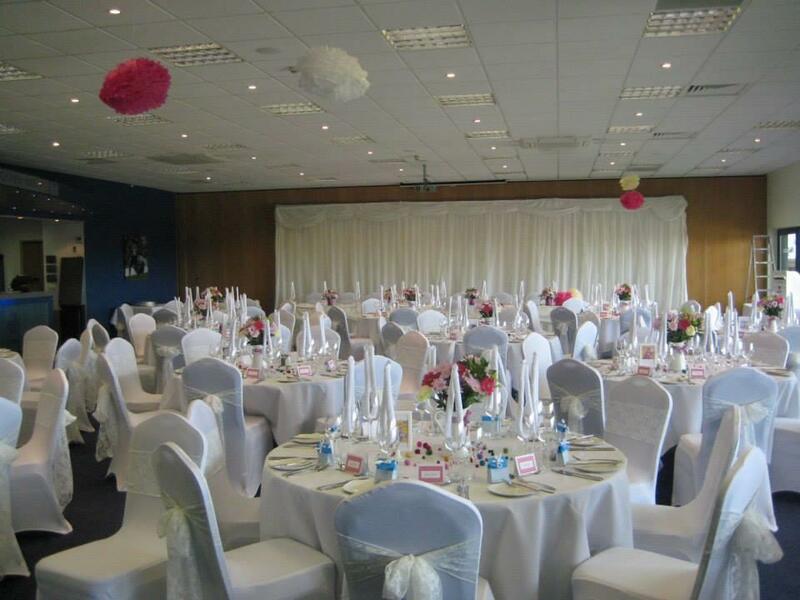 Whether it is room hire, a breakfast meeting or full day conference, we have a room to suit your requirements and we have a dedicated team of people committed to ensuring your event, however complicated, runs smoothly. If you are looking for outstanding facilities and service, value-for-money and a central location, get in touch today.